Brendan James Fraser is a successful actor who is best known as Rick O’Connell for the The Mummy Franchise. He has had a blockbuster career that has seen him dominate the film industry in the nineties. Here are some interesting facts about Brendan Fraser. 1 1. Brendan Fraser net worth is estimated to be around $25 million. 3 3. George of the Jungle was his first box office sensation. 4 4. He pays $600,000 annually in alimony and child support payments. 5 5. Brendan Fraser became the latest actor to speak out about his own #MeToo experience. 1. Brendan Fraser net worth is estimated to be around $25 million. 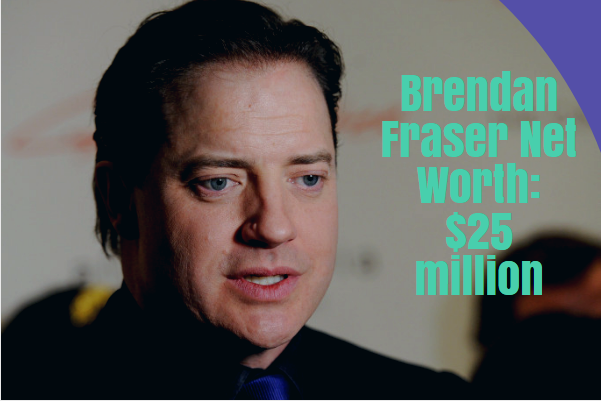 As of 2018, Brendan Fraser net worth is $25 million. Brendan has had a tremendously successful career as an actor. Some of his films have topped the box office for months and has left great memories for his fans in the process. One of the big contributors to his net worth is because of his role as one of the lead actors for The Mummy franchise. This was a box office blockbuster setting records in terms of revenue. Brendan being a big contributor for the film definitely got a hefty piece of the pie as well. His role as Rick O’Connell was critically acclaimed in the film. He has also had other successes including Encino Man, Bedazzled, Looney Tunes: Back in Action, and Journey to the Center of the Earth in his career. His performances have also been impressive in the films The Quiet American and Crash. Brendan Fraser was born on December 3, 1968. He is actually Canadian-American and thus holds a dual citizenship. 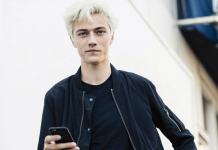 Throughout his childhood, he moved often including California, Ottawa, Ontario, Switzerland, and Washington. He graduated from Cornish College of the Arts in 1990. He went on to pursue acting after getting job gigs in Hollywood. In 2006, he became the first American-born actor to receive the honor of being inducted into Canada’s Walk of Fame. 3. George of the Jungle was his first box office sensation. Even though he had done films like Encino Man and The Passion of Darkly Noon, he was yet to emerge as a mainstream actor. This would change in 1997 after he starred in George of the Jungle. 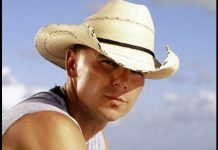 The film was a major box office sensation which definitely had a big part in the success of his career over the years. Even today, the film is considered as a classic comedy film. The film opened many pathways for him and played a part in him later getting a major role for The Mummy franchise. 4. He pays $600,000 annually in alimony and child support payments. 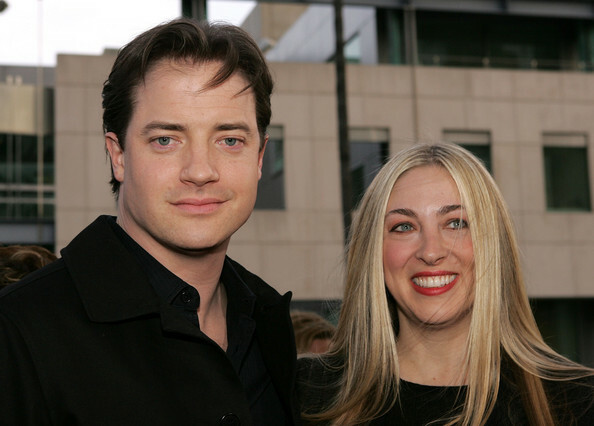 Brendan Fraser first started seeing Afton Smith, an emerging actress in 1993. They liked each other and became immersed in a deep relationship. In 1998, they decided to tie the knot. The marriage was one that was highly publicized and they were even seen as a ‘power couple’. Together they have 3 children as well namely Griffin Arthur Fraser, Holden Fletcher Fraser, and Leland Francis Fraser. But the two started developing difficulties in their marriage and eventually decided to end the marriage in 2008. In 2013, Brendan seeked legal help in order top reduce the $50,000 that he has to pay in child support and alimony every month. He said that he was getting enough acting jobs in recent years and had medical issues that impacted his bank account. But it seems that the divorce is still going to be a tough bill at the end of every month for Brendan as no strong progress has occurred on his debate. 5. Brendan Fraser became the latest actor to speak out about his own #MeToo experience. Brendan Fraser has made headlines this year after speaking about a sad #MeToo experience of his own. In a recently published interview with GQ, he mentions how he was groped in 2003 by former president of the Hollywood Foreign Press Association, Phillip Berk. This confession shows about how less male on male sexual assault is talked about in society today. Following Brendan’s shocking confession, he was backed by former NFL star Terry Crews who supported him by speaking about how he too was once in a relatable situation just as Brendan. Brendan’s courage may be a starting point to talk about a problem in society that is so rarely talked about both in media as well in real life.